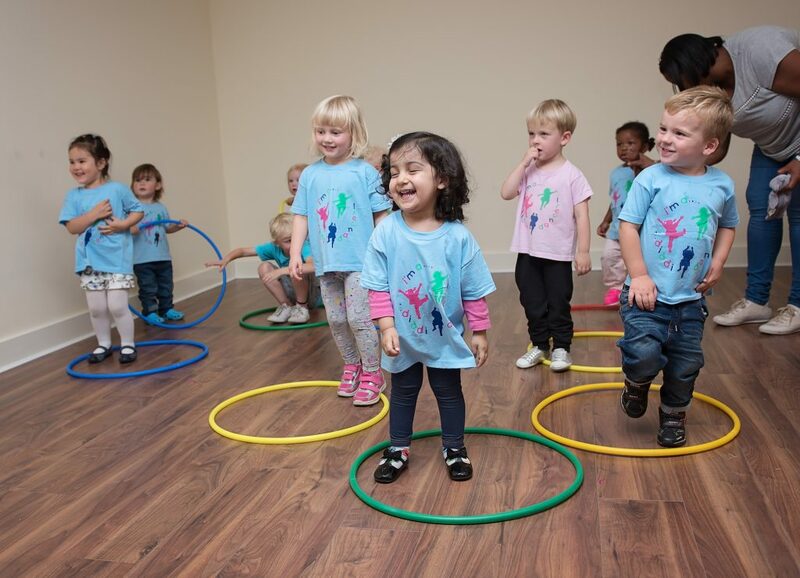 Under 1 Roof Nursery is a 120 places nursery for children aged 3 months – 5 years. Full and part time places are available. Most of our classes operate on a rota basis to give equal access to our children. We are adding to this regularly. We also work closely with Greenwich borough for support with planning and additional services, and training. We are very proud of our Shed Library which is run by our preschool team. Fully heated we go out to it in all weathers for stories from our book range. If you have any books you are looking to donate we would love to take care of them! You can read about the Nursery’s privacy notice by clicking here. My favourite thing about the centre is the staff; Always so kind and friendly! The zone; such a wonderful calm place to sit and relax during quiet weekdays. We asked Polly and she loves the new Beam Game, though not as much as playing with Luke. Arthur likes the big changing table and all the colours and lights. My favourite thing about Under 1 Roof is that it’s fun, creative and imaginative. Lots of places to explore. I love Under 1 Roof! It’s the best! I have been coming here since Under 1 Roof opened. My favourite things are the Beam, the ballet and the family choir. This is the best place I’ve been in my whole life!